Carmakers are struggling to find qualified engineers to build the software algorithms needed to teach cars the right reflexes. 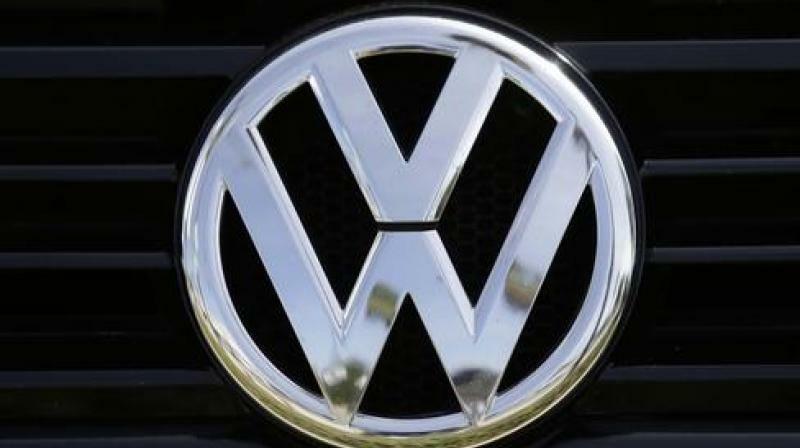 Volkswagen has 4,000 engineers in China, with an average age of 29, spread over five research and development sites. Volkswagen will use Chinese software developers to help design global autonomous vehicle architecture thanks to the prevalence of qualified programmers which carmakers are struggling to hire elsewhere, senior executives said on April 15. “In a short period from now they will be able to do 15 to 20 million lines of programming code on an annual basis,” Volkswagen China’s passenger cars chief Stephan Woellenstein said in Shanghai on April 15.